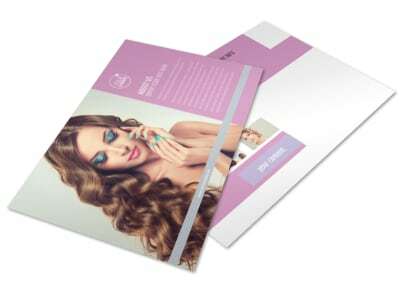 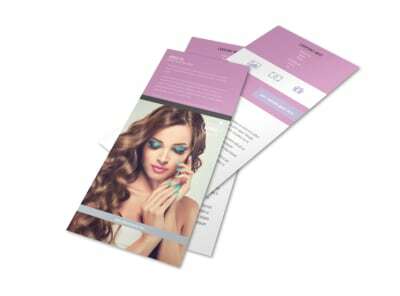 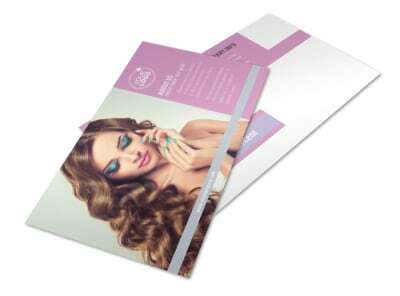 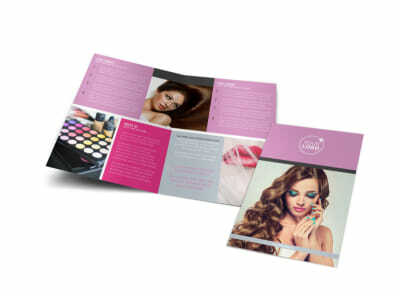 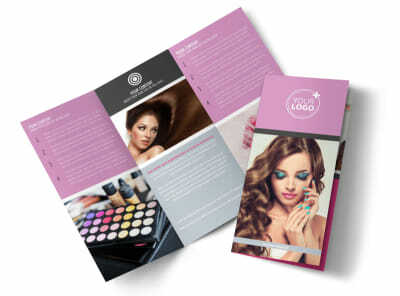 Customize our Professional Makeup Artist Brochure Template and more! 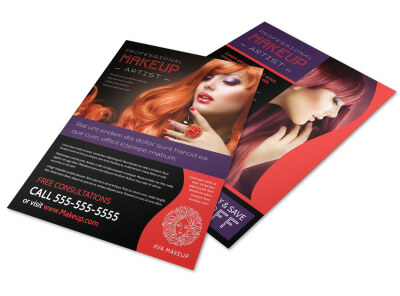 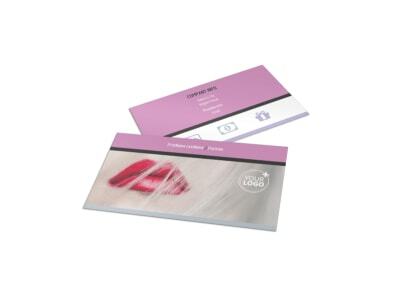 You know your way around a foundation brush, and no one applies falsies like you do - so let your potential client base know what you offer with professional makeup artist brochures. 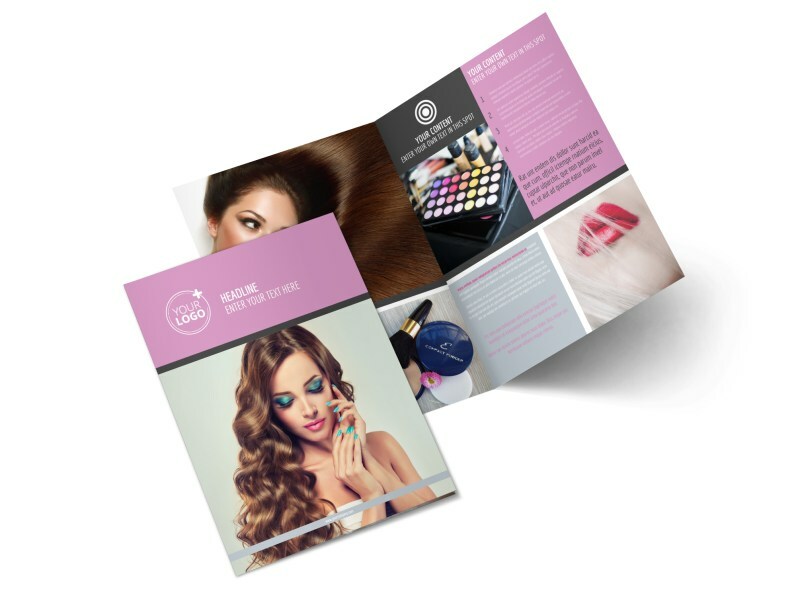 Design your brochure using elements like photos, text, and colors to drive home a message that includes your rates, training, before-and-after shots of clients, and other info. 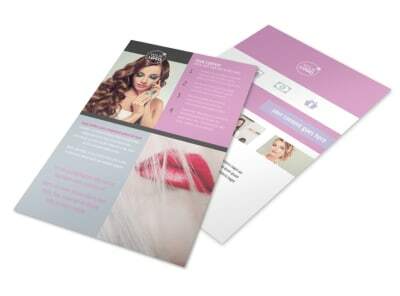 Get a picture-perfect design in minutes today.